This is a trip for Bahia-lovers! 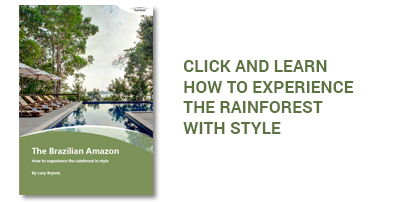 No other state in the country offers the diversity Bahia has to offer and this itinerary combines the cultural splendor of Salvador (Brazil’s first capital) with an excursion to Chapada Diamantina (the best place to trek in the country) and an exploration of Trancoso and surrounding beaches, which embodies a certain rustic sophistication that captivates travelers from everywhere. 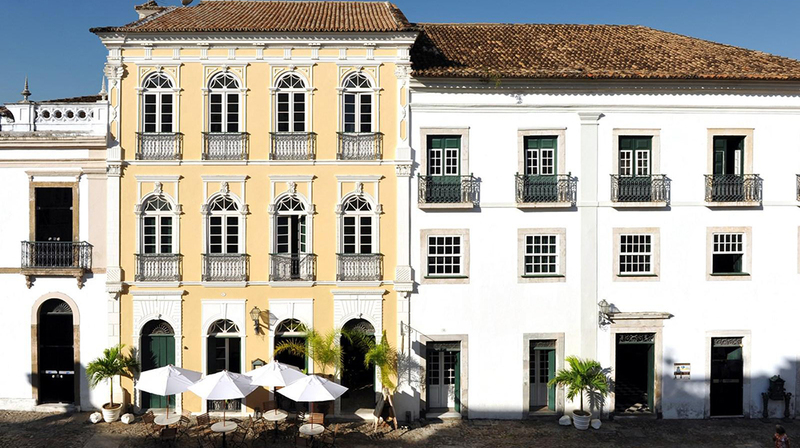 Start your trip in Salvador, the cornerstone to the country’s national identity. The most African of all Brazilian cities, is home to the richest collection of baroque architecture in the country and the birthplace of Samba and many religious movements. The energy and syncretism of the city is absolute. If you enjoy Brazilian music, Salvador is a must! Visit a traditional capoeira school, meet the group leaders, learn about capoeira's history and philosophy, try your hands at the instruments and experience the basic movements. Workshops can be scheduled and pitched at levels of skills to suit all talents, age groups etc. Visit a percussion instrument makers workshop and choose from a selection of beats and wondrous instruments. The adventure portion of the trip begins upon landing in Lençois, main hub of Chapada Diamantina. Start with a bang and climb up the majestic Pai Inácio for magnificent 360º views before arriving in the very quaint village of Lençois. Get your trekking boots on to explore the breathtaking Capão Valley where you walk along the open fields with incredible views of the huge rock formations forming the Chapada. At the end of the trek, a 380m waterfall rewards your efforts, the Cachoeira da Fumaça. You will reach it from above and, if the sun shines on the correct angle, you might see a memorable rainbow! A 4x4 and canoe expedition will take you through small traditional quilombola communities, formed by ex-slaves at the end of the 19th Century and into an ecosystem known as Remanso, perfect for watching the wildlife on board traditional canoes and a delicious place to swim. This day is dedicated to caves and cave swimming! Explore the almost surreal Poço Encantado (The Enchanted Well), a translucent water lake inside a cavern whose and the Poço Azul (Blue Well), where you will be able to swim in its crystal-clear waters. A final waterfall swim in the Chapada before heading to the airport for a 1 hour charter flight to Trancoso’s private land strip where you’ll be only a 20min away from the charming beach village of Trancoso, a small fisherman town which has become effortlessly sophisticated and refuge of some of Brazil’s and the World’s jet set, yet incredibly maintains its small town charm! 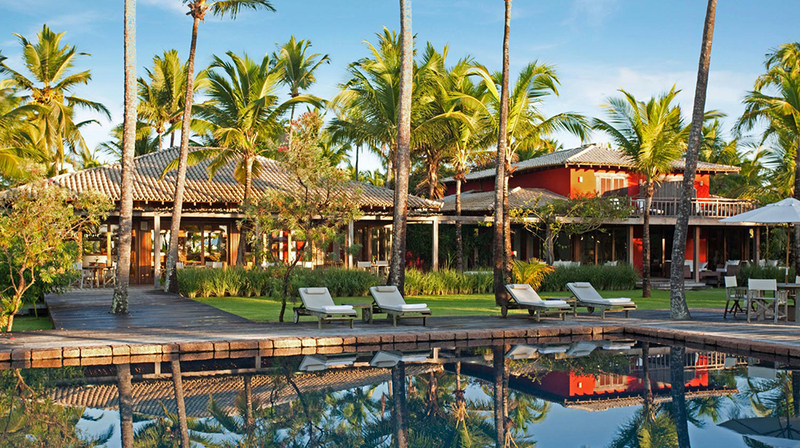 Full day to enjoy the stunning beaches of Trancoso and its Quadrado (the incredibly picturesque town square). 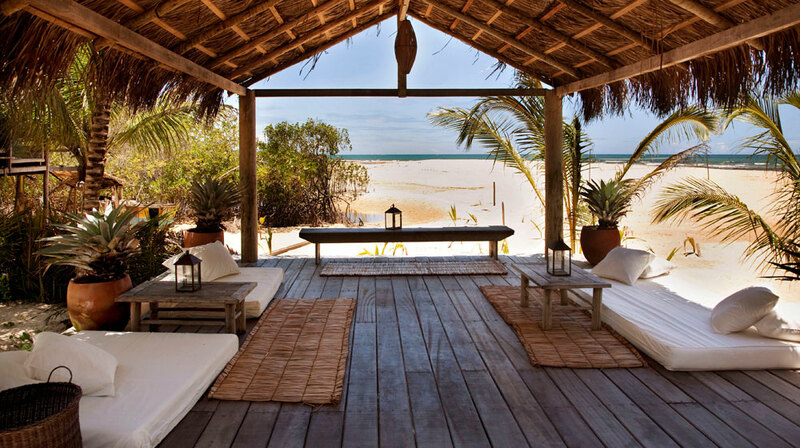 Today you will set off to Corumbau, south of Trancoso, with a stop at Caraiva, a cozy fisherman village that resembles what Trancoso was like twenty years ago. The access to the village is made by small rustic canoes conducted by locals. Take the afternoon to explore Caraíva before heading towards Corumbau on beach buggies. Corumbau is one of the most beautiful and unspoilt beaches of Bahia, ideal for those looking to unwind completely, and only a few miles north of where the Portuguese first set foot in Brazil in 1500. Days at leisure to relax at this lovely hotel and its beautiful surroundings. Take a small plane back to Porto Seguro airport in time to catch a flight to Salvador for your final night in Bahia. A day to discover the lower city (more bohemian part of the city, where locals enjoy some urban beaches too), visit street markets to collect a few souvenirs before heading to the airport for your international departure. 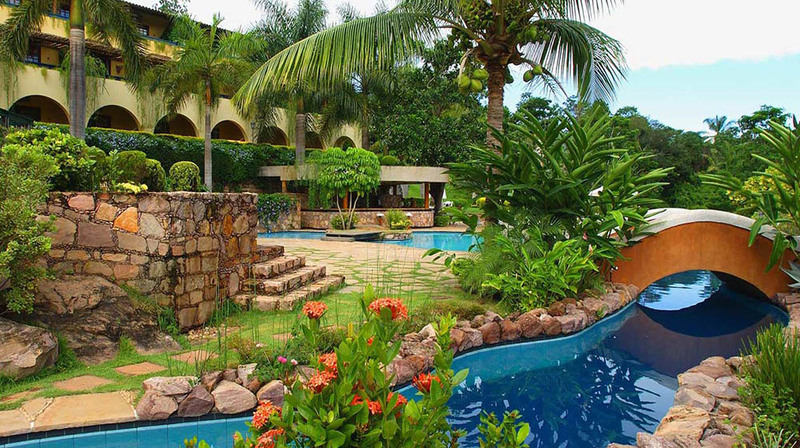 Fazenda São Francisco is a large property with only 10 private bungalows spread throughout the beachfront estate. This remote beachfront getaway has a memorable restaurant and is ideal for relaxing or practicing outdoor activities.